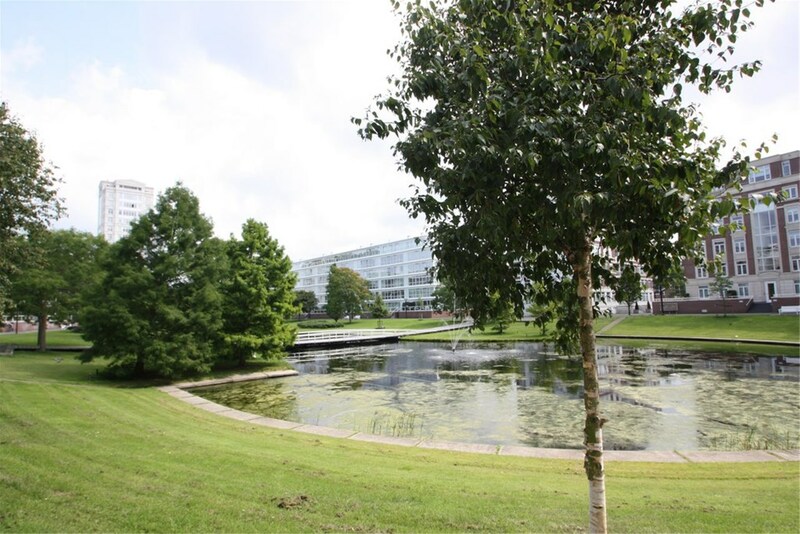 Burgemeester De Monchyplein 128 2585 DG 'S-Gravenhage - Estata Makelaars o.g. 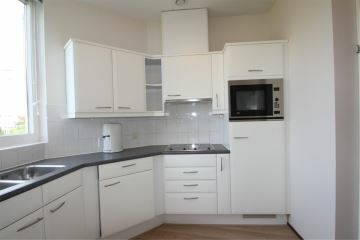 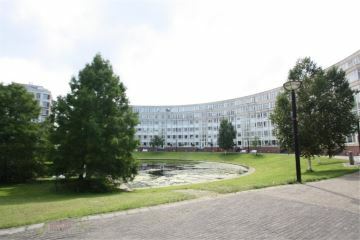 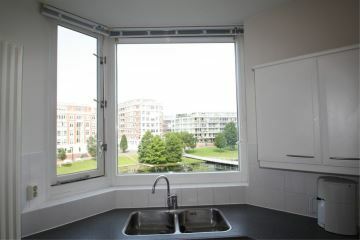 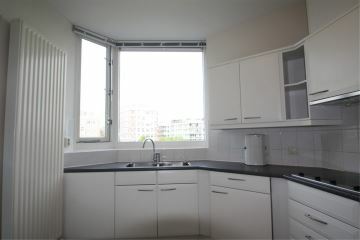 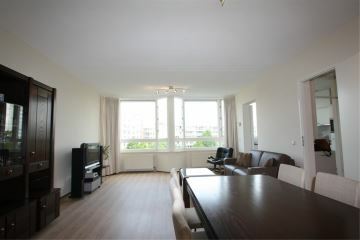 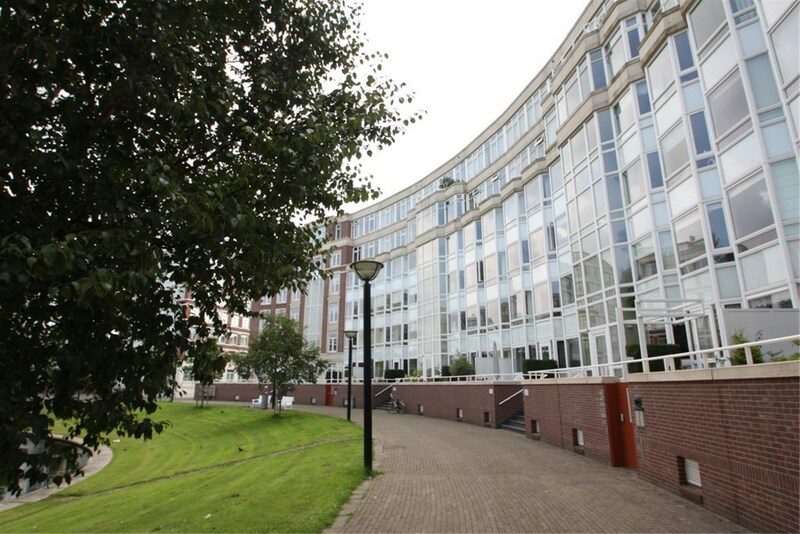 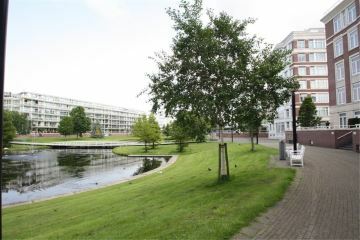 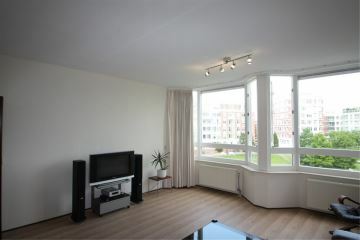 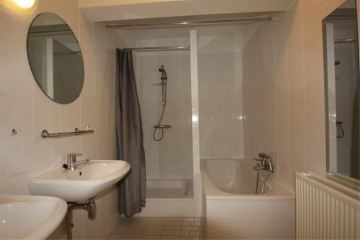 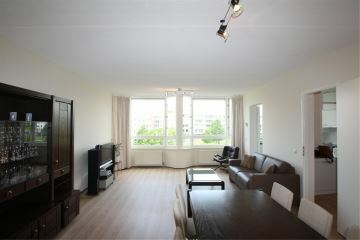 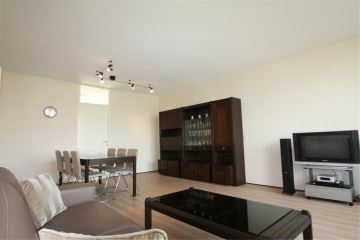 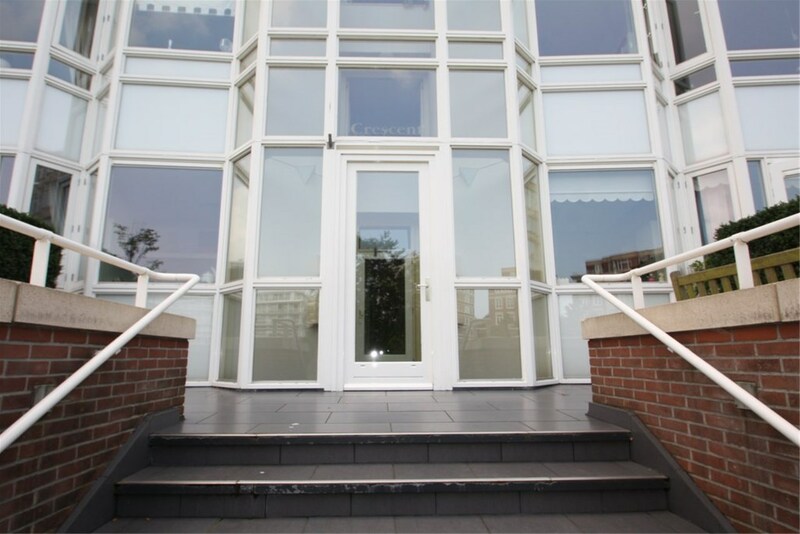 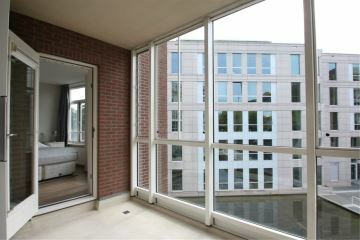 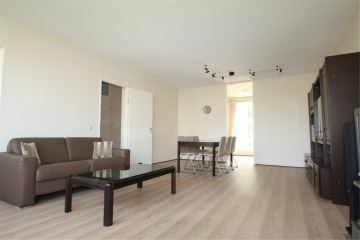 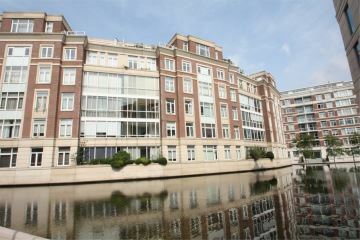 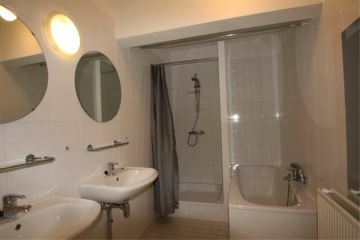 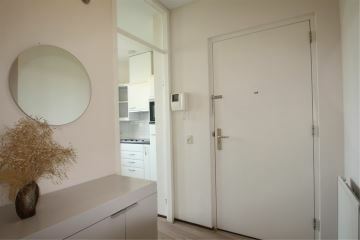 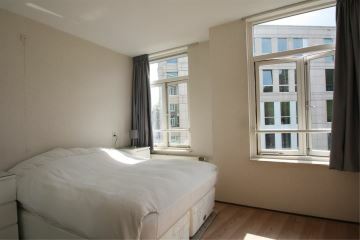 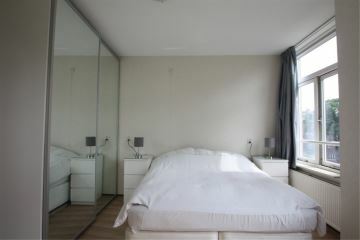 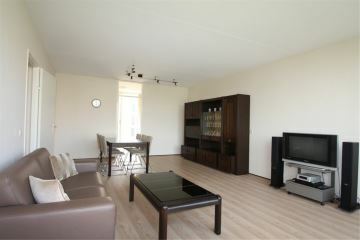 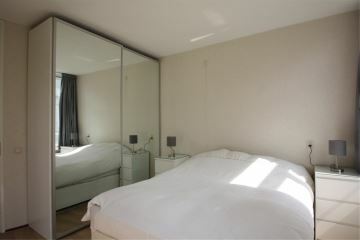 Fully furnished apartment in great condition, overlooking a landscaped park and water features. 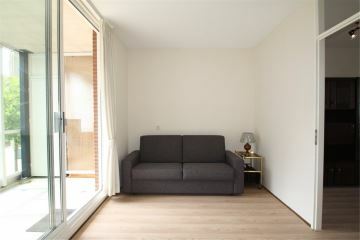 Located in the popular and expat friendly Archipel area, close to the city center, shops and restaurants, with easy access to public transport and main exit roads. 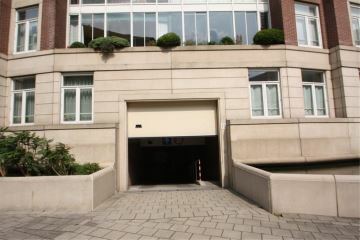 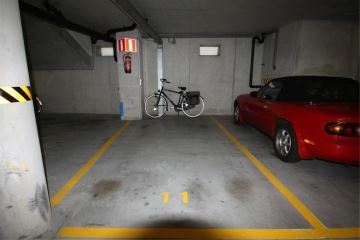 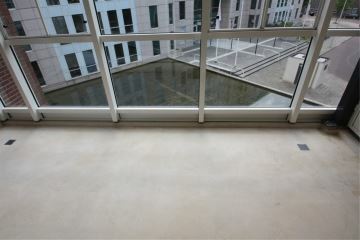 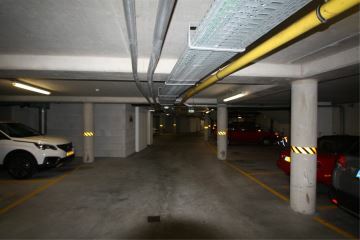 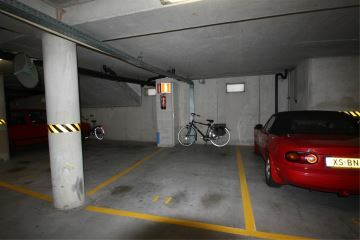 Indoor parking space available and included in the rent, directly accessible by elevator. 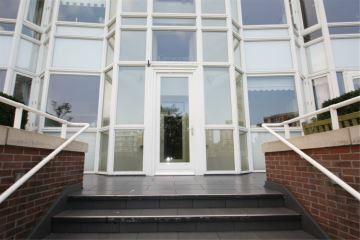 Closed entrance hall, elevator to second floor. 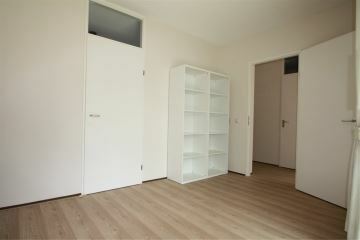 Lay-out: L-shaped hallway, large and light living/dining room with lovely view onto the small park. 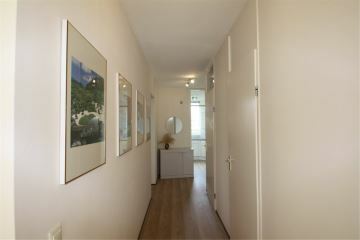 Modern semi-open kitchen with built-in appliances (dishwasher, fridge, freezer, microwave/oven, cooking range), master bedroom, 2nd bedroom with pull out sofa, loggia/sun room adjacent to the 2nd bedroom, spacious bathroom with bath tub, separate shower and double wash basin, separate toilet with sink, utility closet with washing machine, dryer and heating system. 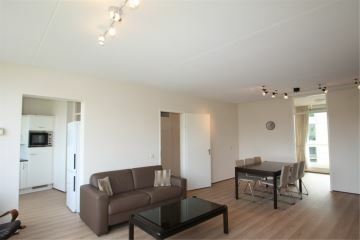 Rent is exclusive of an advance payment of � 200,-- for utilities and internet/tv.